Business Over Breakfast Connections encourages Harlingen Area Chamber of Commerce members to meet regularly and exchange contact details. Members may also share information, ideas and knowledge in a positive environment. 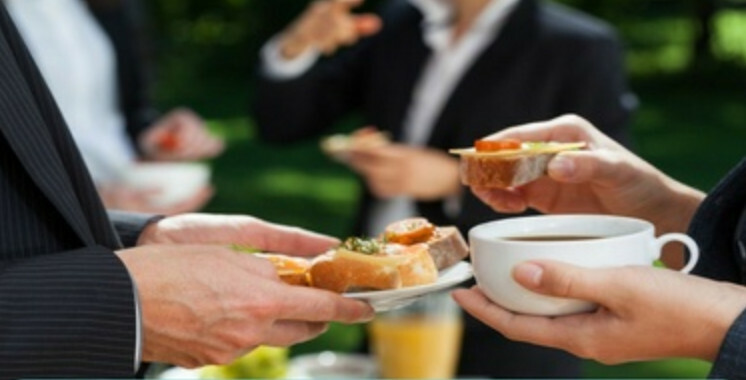 This event offers time for coffee and breakfast while networking. Members in attendance have an opportunity to give a 60-second “mock-up commercial.” This includes a short presentation on relevant business-related topics to help improve the performance and bottom-line results of your organization. Members wanting to gain additional exposure should make plans to deliver any marketing materials they wish to distribute in goodie bags. Bags should be at the chamber no later than two days prior to the event. For further publicity, members may bring a door prize. Reservations are required, as well as advance payment for non-members. There is no fee for members to attend, but non-members carry t a minimal entry fee of $5. For more information on Business Over Breakfast Connections, call Emily Gonzales or Vanessa Camacho at the chamber.